Many members have invested their time and talents in the OPBBC music ministry. 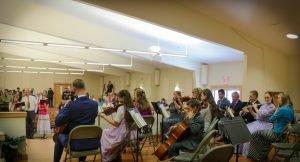 The orchestra plays during the Worship Service on Wednesdays and Sundays as accompaniment to the congregational singing, and consists of youth and adults playing brass, wind and string instruments. 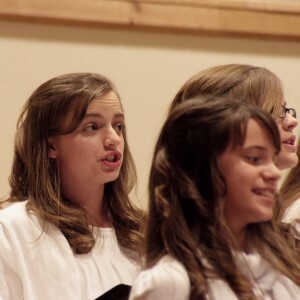 There are also several organized choirs where members of all ages can serve the Lord in music. In addition to organized groups, families are encouraged to play and sing together, and minister their special music during our services. 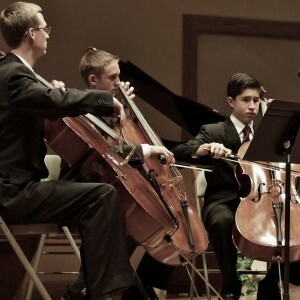 Members of the music ministry also serve during special meetings, and community events throughout the year.